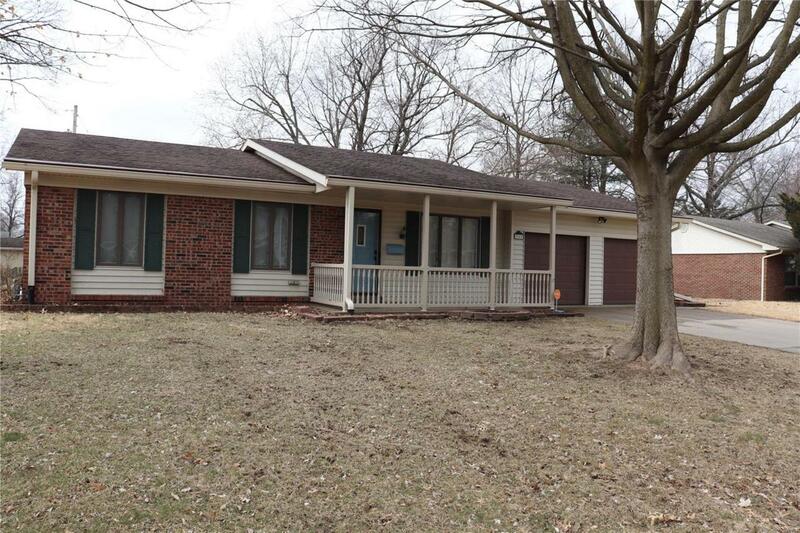 Immaculate brick ranch in Newcastle Manor! 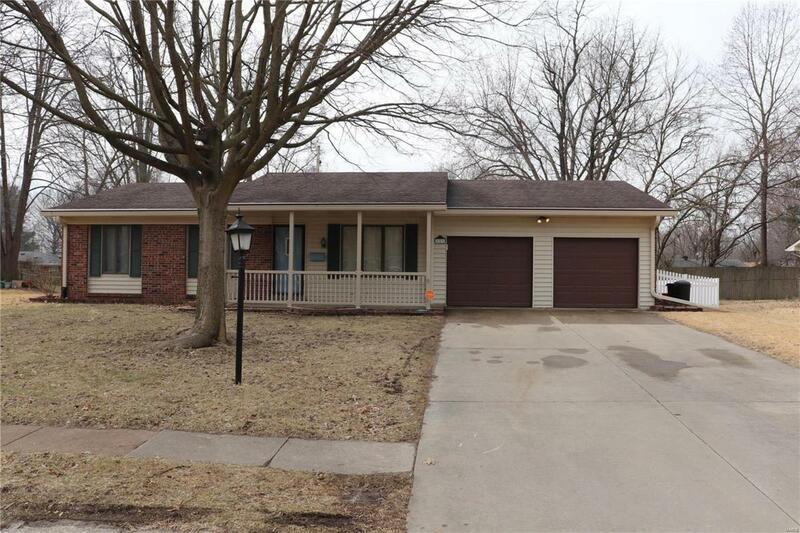 Inviting covered front porch welcomes you into this well-maintained home. Main floor features hardwood flooring, neutral dcor, and crown molding. Dining room could be used as a multi-functional space, complete with beautiful built-in custom cabinetry with accented lighting. 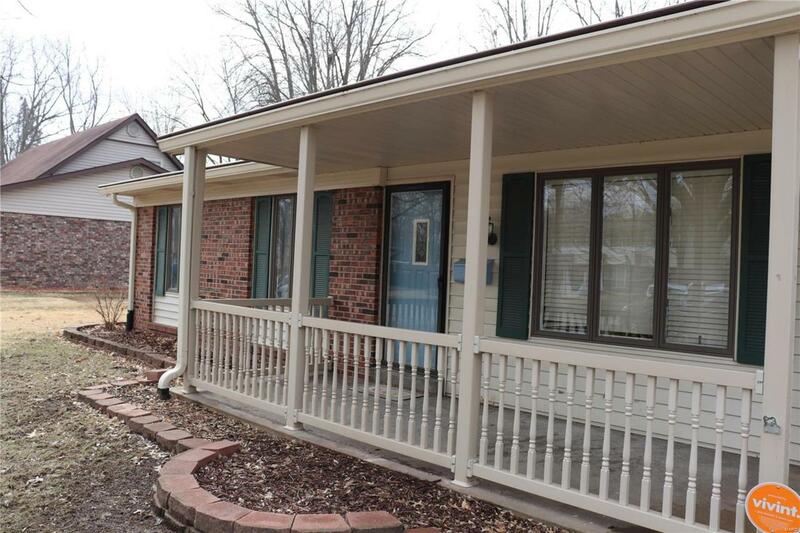 French doors lead to covered patio which overlooks a large, fenced backyard. Kitchen offers breakfast room with bench seating and additional cabinetry area. Finished lower level has many possibilities with an expansive space for a rec room, family room, or exercise zone. There is also a separate, spacious office room. Basement additionally offers a workshop/craft area with large counter space. 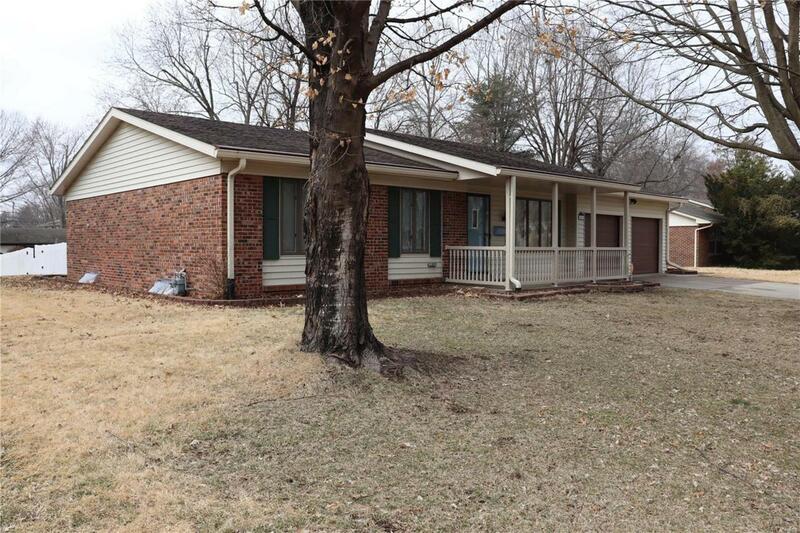 Property has Anderson windows, storage shed, and is near walking trails and Scott AFB.